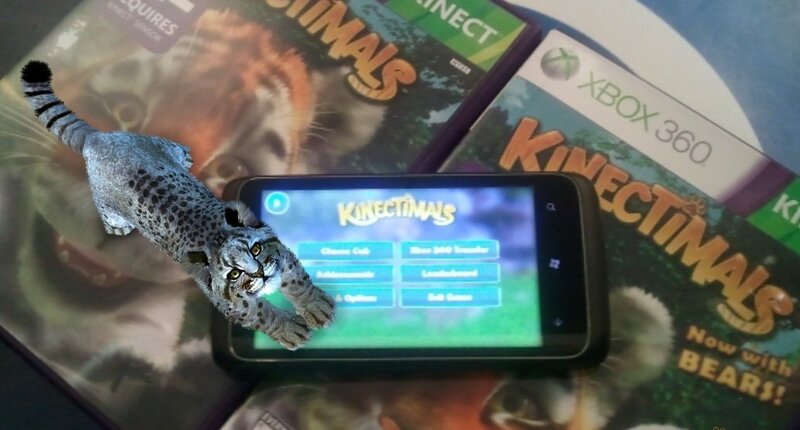 Most of us were pleased as punch when Kinect exclusive Kinectimals made the trip to Windows Phone – see my review, for instance. Then it got ported to iPhone for some reason, sending some nasty mixed signals about Microsoft’s faith in their own mobile platform. That aside, we can at least be glad that Kinectimals on Windows Phone received a nice little update last week. Pin on your start screen to always know your how your cub is doing. LIVE tile will tell you if your cub is hungry, happy, thirsty or needs a bath. It’s good to see Fast App Switching support at last – Kinectimals launched at a time when some users didn’t have Mango yet, so they wouldn’t have been able to play it before upgrading. And more languages means the game can be sold in more markets – a smart move. On the downside, when this new update first became available, some users have reported difficulty in downloading and installing the update. 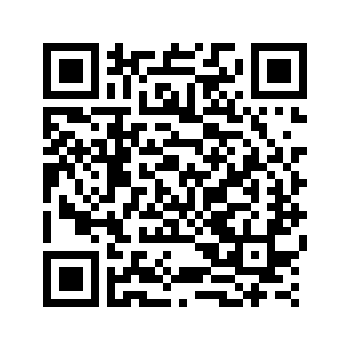 This seems to be a random Windows Phone/Marketplace glitch rather than a Kinectimals-specific problem though. If you experience something like this in the future, turning your phone off and then back on should take care of it. Kinectimals costs $2.99 and there is a free trial. Get it here on the Marketplace and start petting your kitties. They need love!